A social media project paired with the Google Doodle for International Women's Day, 2016. Participated in a team of illustrators drawing (in live-time!) 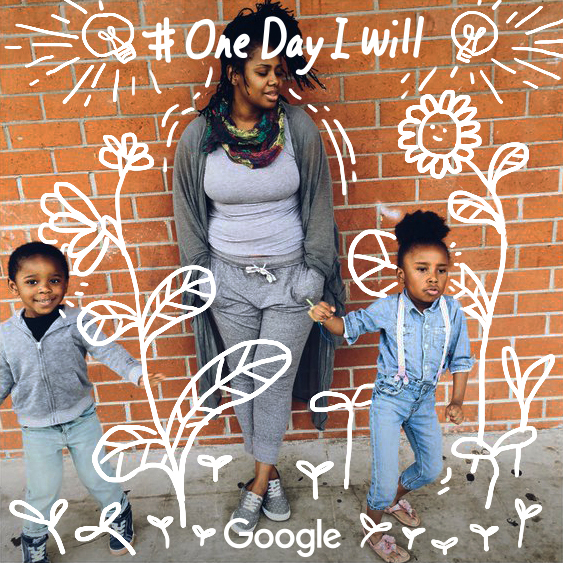 in response to users' dreams and aspirations, as declared with #OneDayIWill. It was a true team endeavor! Doodles were then posted on Google's Twitter account.